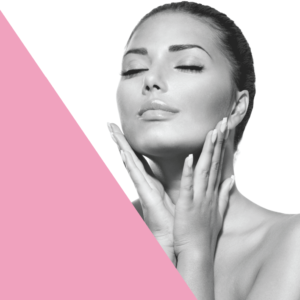 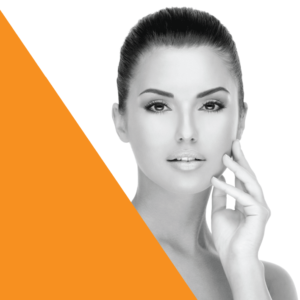 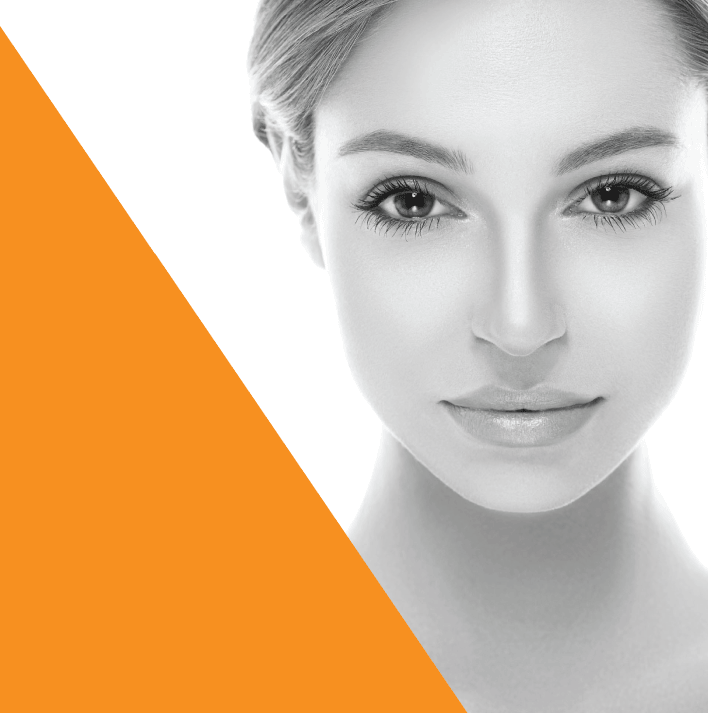 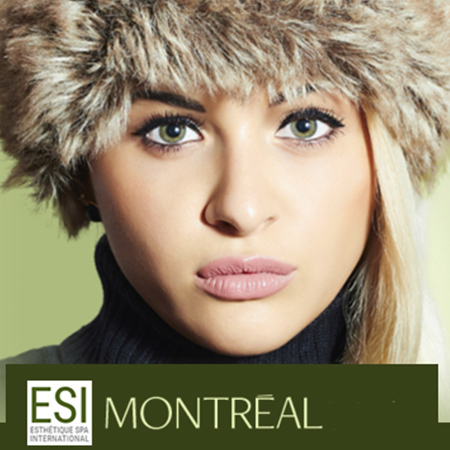 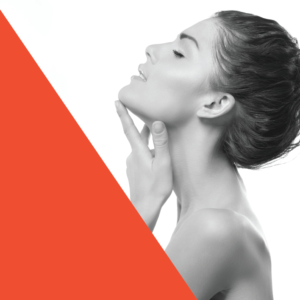 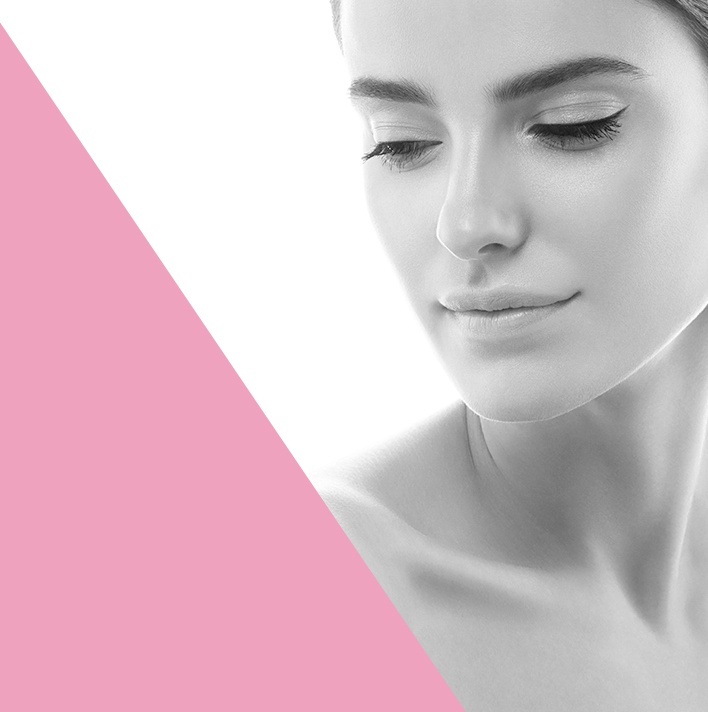 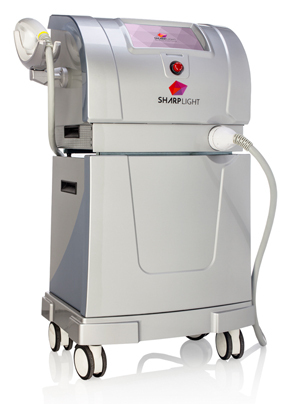 Reveal your clear skin through SharpLight’s superior acne treatments. 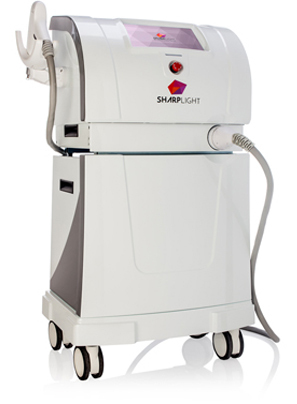 SharpLight’s skin solution systems effectively treat those with mild and moderate inflammatory acne with a safe and reliable drug-free method. 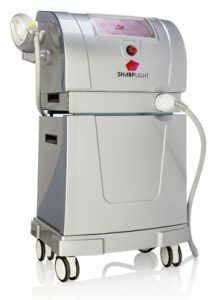 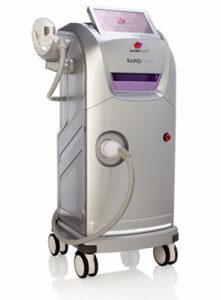 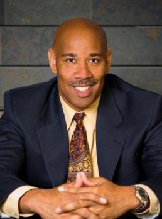 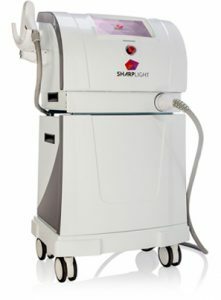 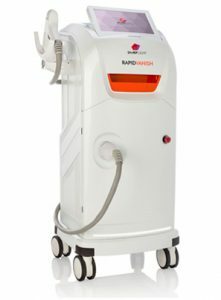 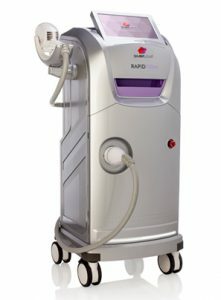 SharpLight’s systems/machines fight this chronic and common skin disease, which affects 80% of people at some point in their lives, with a balanced and all-encompassing approach consisting of a combination of three clinical methods. 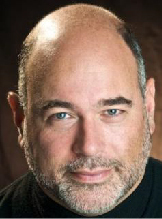 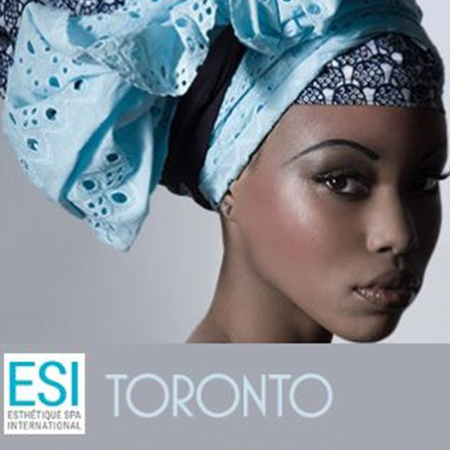 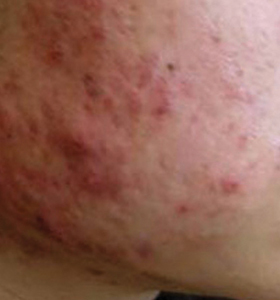 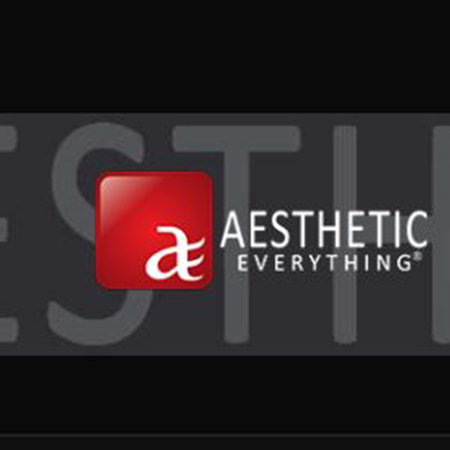 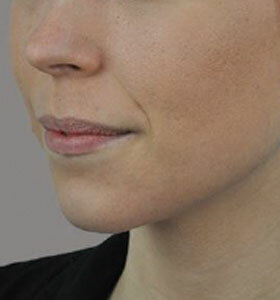 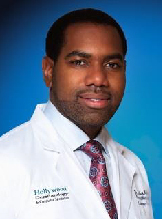 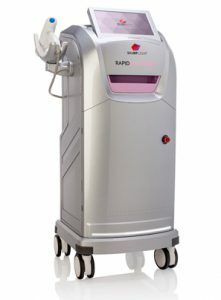 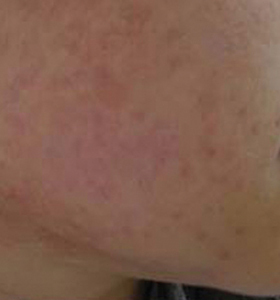 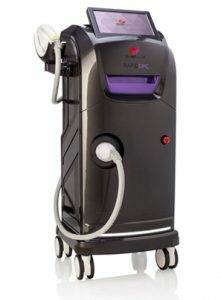 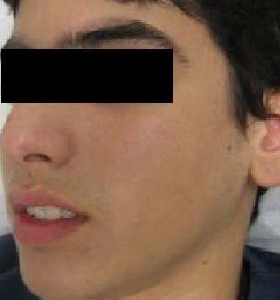 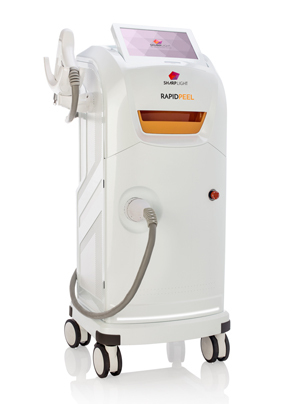 Firstly, our technologies implement visible blue light absorption to produce free radicals in the sebaceous gland, which destroys the bacteria on the acne lesions; secondly, yellow light is used to coagulate the feeding blood vessels, improving their healing; and, finally, infrared light is applied to dry the lesions. 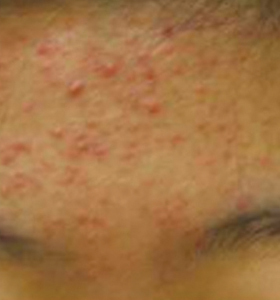 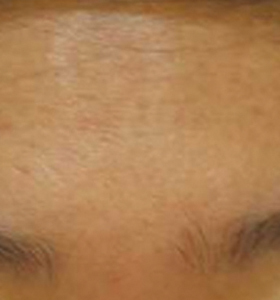 This treatment process usually results in a 60-65% reduction of papules and pustules. 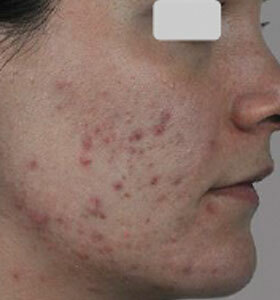 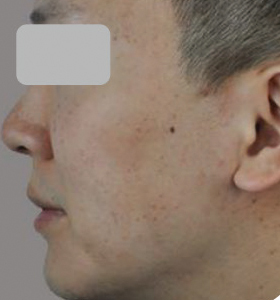 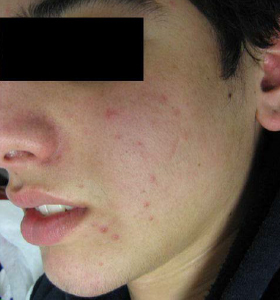 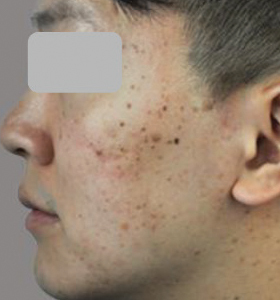 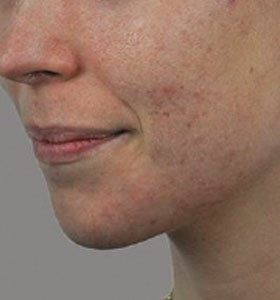 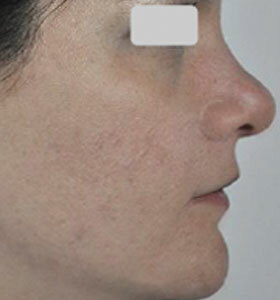 In addition to receiving these results in just a few sessions with out acne machine treatment, clients enjoy the benefits of relatively painless and completely drug-free treatments.